There simply is no better way to bring your school to life than to have a short, professionally produced video that celebrates who you are as a school. We’re pros and we’ll help you tell your story. Here's how you make a huge impression. 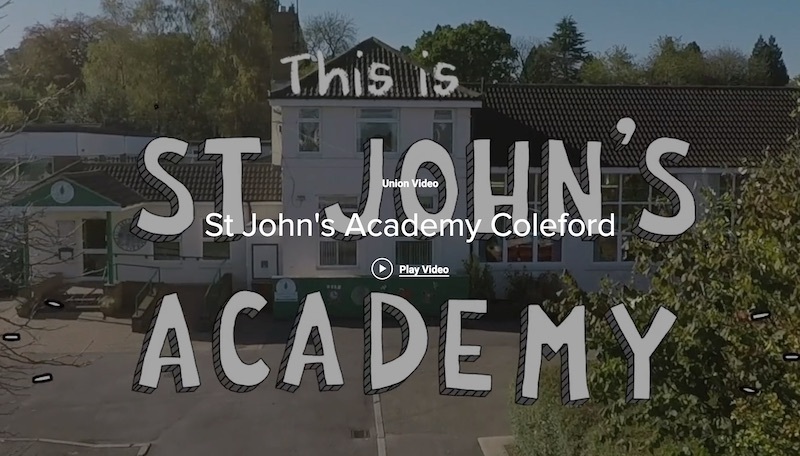 No matter your setting, a professionally produced video from our team will help you to attract new students, portray your school as it really is and engage your community like never before. Our team of CRB checked professional videographers have worked in schools all over the UK and internationally. We'll provide all the support you need to ensure that your videography day is a rip roaring success. 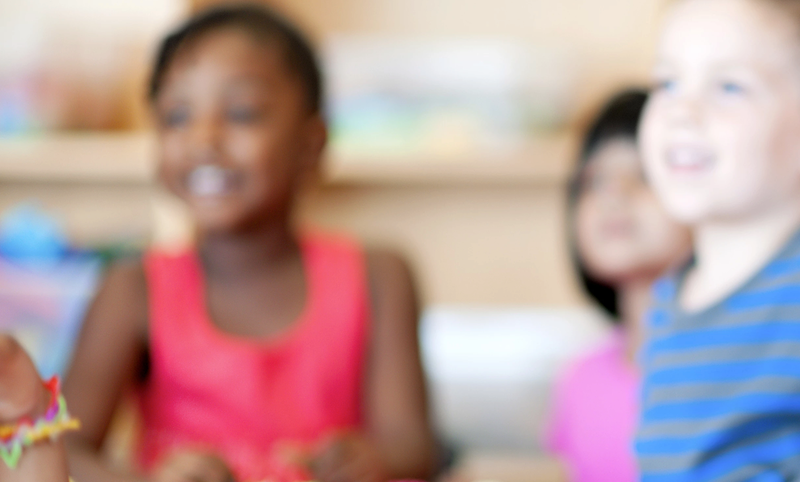 Ready to start the process of selling your school in the best possible way? Drop us a line.